From the acclaimed author of the “marvel of a novel” (Entertainment Weekly) Finn comes a masterful reimagining of Charles Dickens’s classic A Christmas Carol with this darkly entertaining and moving exploration of the twisted relationship between Ebenezer Scrooge and Jacob Marley. Young Ebenezer Scrooge and Jacob Marley are very different in temperament when they meet in the gloomy confines of Professor Drabb’s Academy for Boys, but they form a bond that will endure for the rest of their lives. As years go by, with Marley’s genius for deception and Scrooge’s brilliance with numbers, they build a shipping empire of dubious legality and pitiless commitment to the slave trade, concealing their true investments under the noses of the London authorities. Circumstances change, however, when beautiful Belle Fairchild steps into Ebenezer’s life and calls into question the practices that made him wealthy. Under the influence of a newfound passion, Ebenezer tries to turn Scrooge & Marley’s business toward better ends, but his partner is not ready to give up his unsavory past or easy profits so quickly. Ignoring the costs to themselves and those around them, the two engage in a shadowy war against each other, leading to an unforgettable reckoning that will echo into their futures. 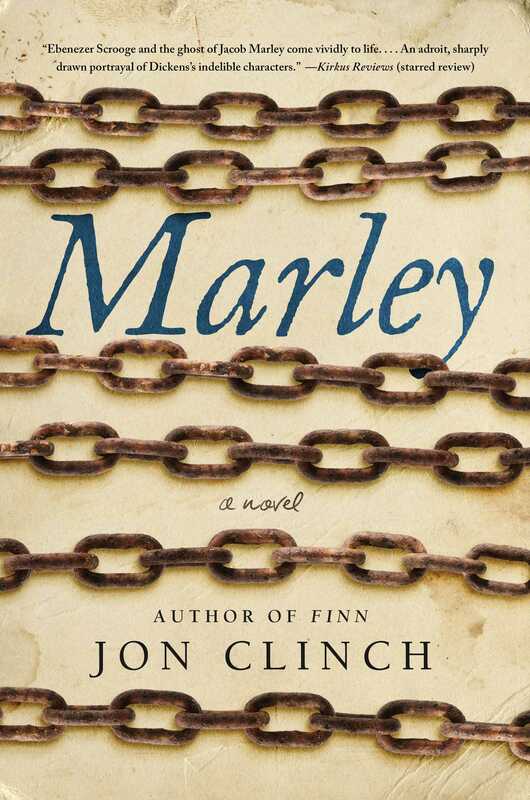 Brilliantly written in Jon Clinch’s signature “spellbinding” (The Washington Post) prose, Marley is an unforgettable reimagining that will forever deepen the way you view the Christmas classic. 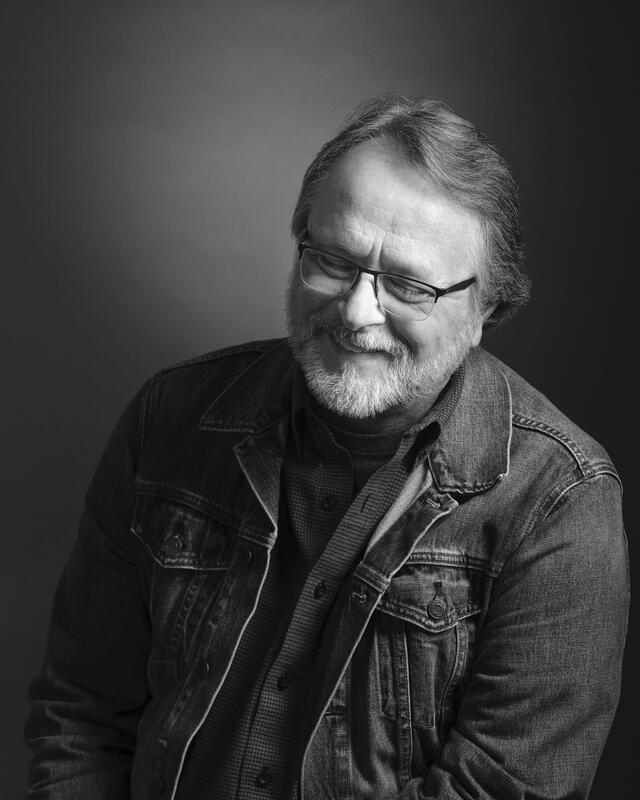 "Haunting...strikingly original...nothing short of revelatory."